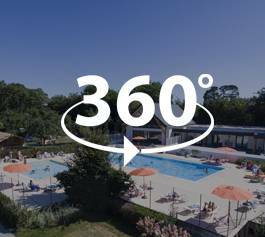 Thanks to its climate, location and proximity to the sea, southern Brittany boasts the perfect conditions for animal parks and aquariums. Discover the zoos and parks where you can watch and learn from the animals. A fascinating day out for adults and children alike. You can enjoy a great day out at Parc de Branféré which is actively involved in the protection of the environment. Discover the fascinating animal species and learn about environmental problems. 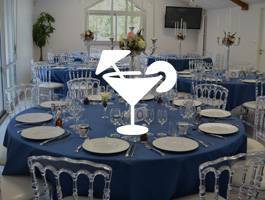 Don’t miss the parcabout© equipped with numerous original play areas for children. 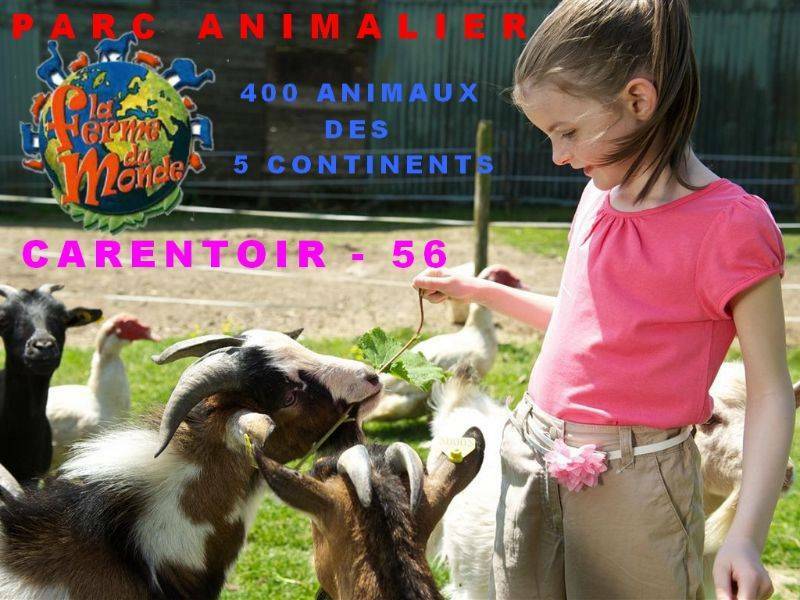 Pont Scorff Zoo is located north of Lorient and boasts numerous fascinating species. A great day out for the whole family. Several shows are organised by specialists and carers so it is an educational visit too ! 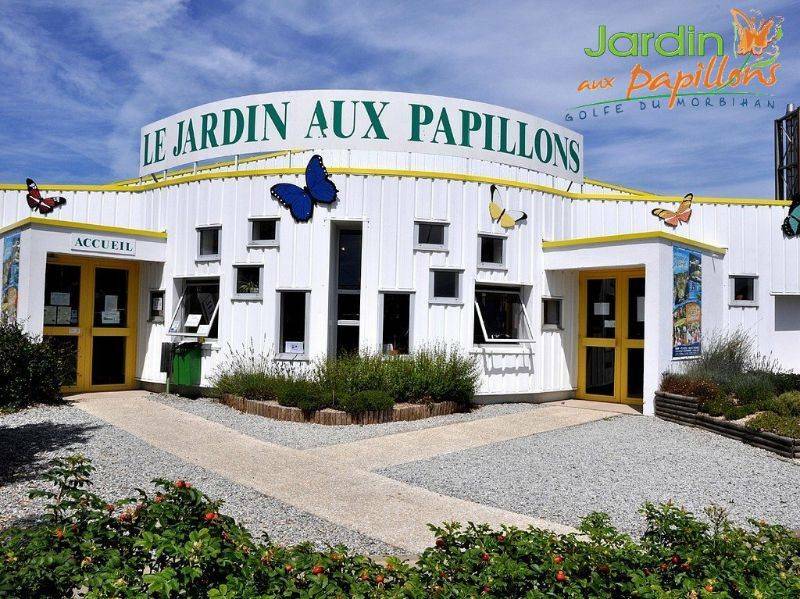 The magical butterfly park is located in Vannes, not far from the campsite. This recreation of their natural habitat is home to the most beautiful specimens in the world. Stroll around the tropical forest and admire the colourful butterflies. 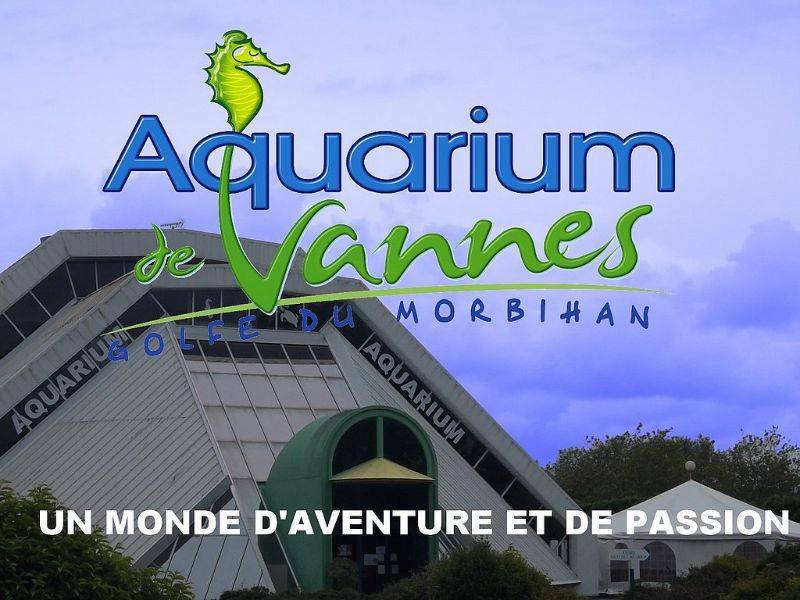 The aquarium in Vannes is located close by. Discover its impressive biodiversity and incredible collection of rare specimens in the tropical, temperate and arctic waters. A fun day out for the whole family ! 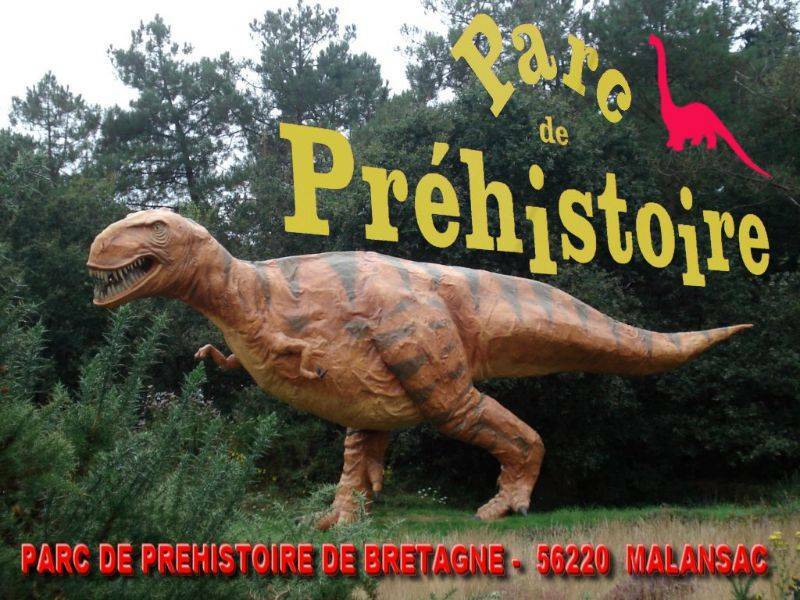 In Malansac, walk in the footsteps of dinosaurs and the first humans. Visit this fabulous park boasting 5 lakes and huge cliffs which will make you feel like you have taken a trip back in time to the Jurassic period.